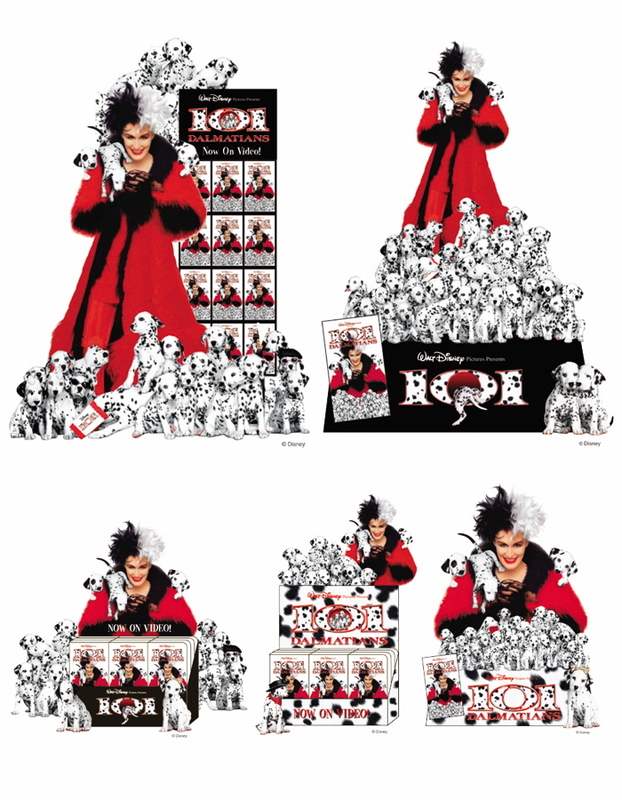 101 Dalmatians International POP - 101 Dalmatians International POP, including standees, counter displays and counter easel. 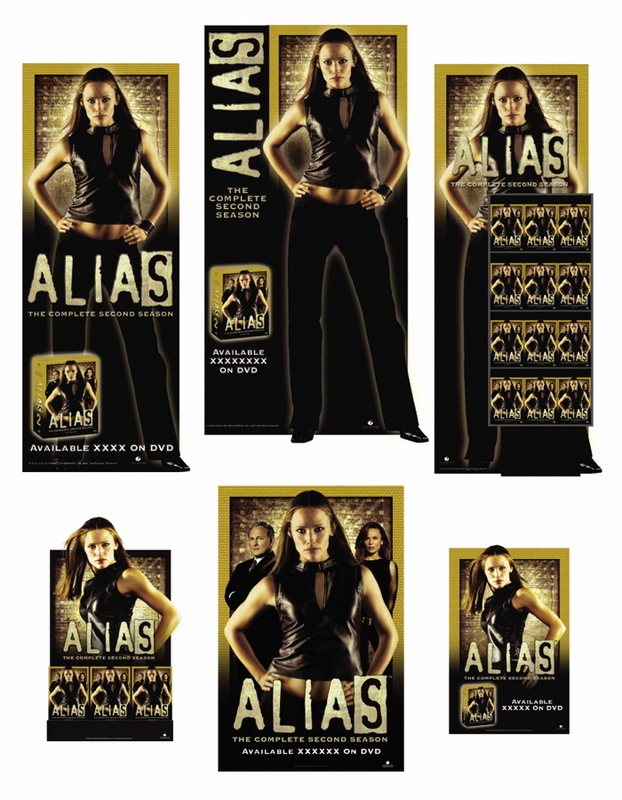 Alias, Season 2 International POP - Alias, Season 2 International POP, including standees, floor display, counter display, counter card and poster. 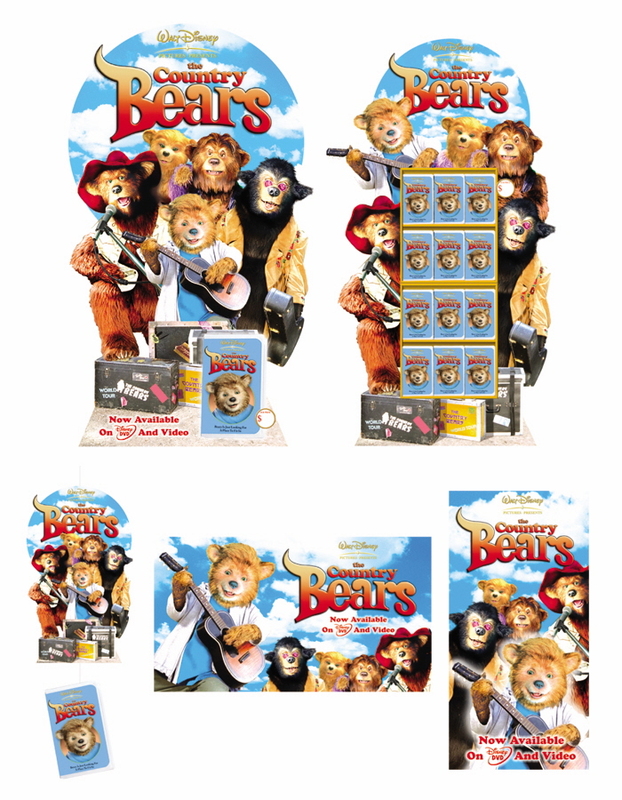 Country Bears International POP - Country Bears International POP, including standee, floor display, mobile, banner and poster. 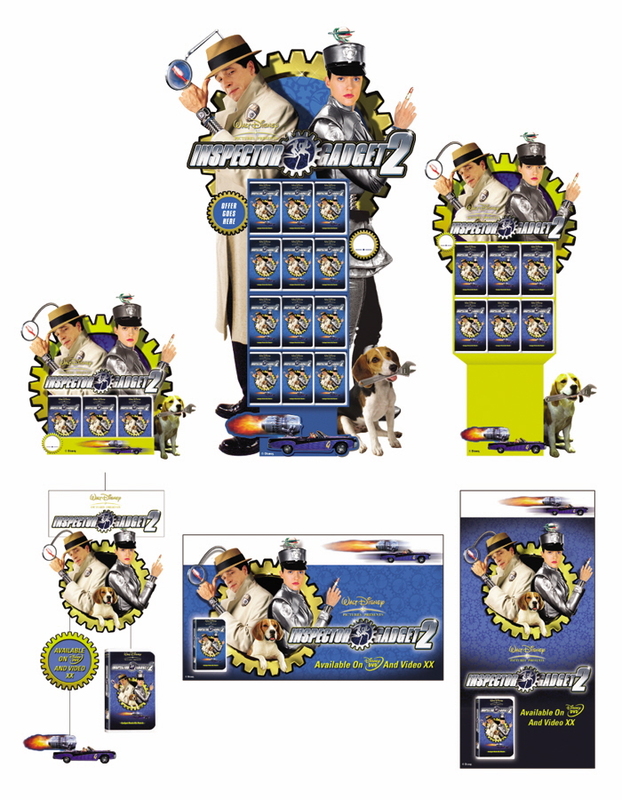 Inspector Gadget 2 International POP - Inspector Gadget 2 International POP, including counter display, floor displays, mobile, banner and poster.